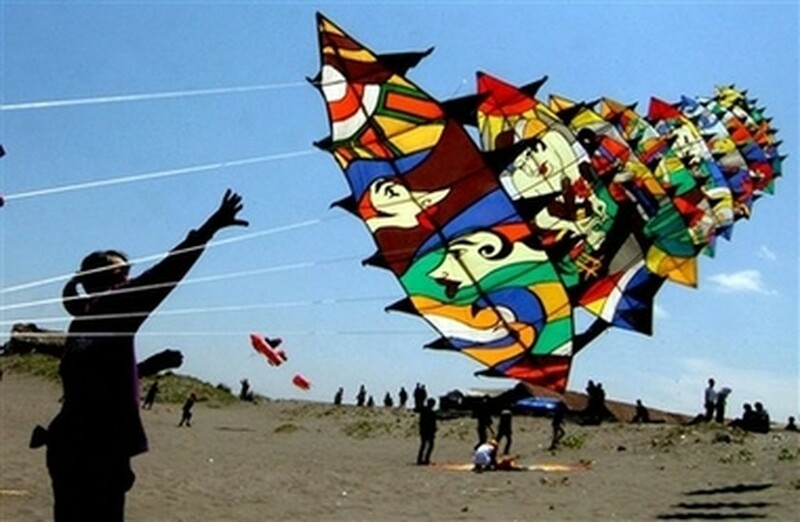 The Victoria Hoi An Beach Resort & Spa, which is located on the outskirts of the UNESCO World Heritage-listed ancient port of Hoi An in central Viet Nam, will organize its fourth annual kite competition on May 31 in partnership with local tourism officials. As many as 130 participants from Hoi An City, Da Nang City and elsewhere have put their names down for the colorful event, according to the organizers. The event will start at 1p.m. at Victoria Hoi An and is expected to attract many visitors staying at nearby resorts. The winner will get the first prize of VND6 million (about US$380). The two second prizes are a half each, the three third prizes are VND2 million each. The organizers will also present two “Impression and Unique” awards of VND1.5 million each.